1. Is this an emergency? 2. When would you like this request to be completed? 4. 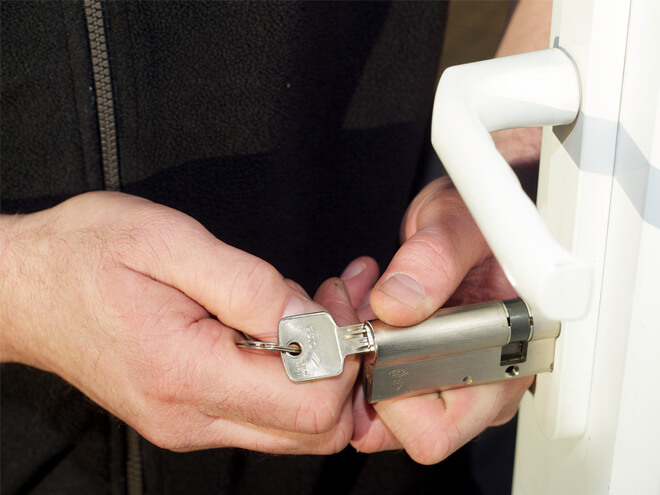 What type of lock service do you need? 5. Where do you need service?